In this world of selfies, social media and instagram filters it seems that every day there is a new story of online bullying going too far with horrible consequences. 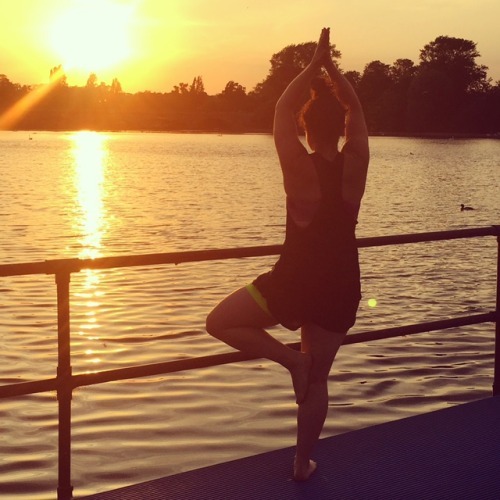 Having recently been the recipient of some nasty online body shaming I wanted to explore my thoughts on it and see what you all think. When I took this photo and posted it online I had no idea that it would have the impact that it would; and I also didn’t expect to be on the receiving end of so much negativity. So yeah, these comments came from men and women, none of whom I knew. Yet they all felt comfortable to critique my body, intellect, lifestyle and choice of career. I grew up in an all-girls school so a bit of bitchiness is nothing new. I worked in social media advertising for 5 years so online haters are also not a surprise. What was a surprise was how much it can hurt when it’s directed at you. Behind my brave face I was questioning my legs which I thought were strong and sturdy, my stomach which I’ve worked really hard to get the definition that I have and my career choice. Maybe I should have just stayed fat and unhappy because that’s what the internet wants me to do apparently. Except, who cares? None of these people have a clue who I really am and what kind of journey I’ve been on to get to this point. So shame on you body shamers, you can’t hurt me. My response to all of these people is ‘you do you and I’ll do me’. I’m not going to comment on anything that you do unless it’s to build you up in a positive way and I’d ask you to do the same to me. I’m fitter, stronger and healthier than I’ve ever been in my life so who cares if my body fat percentage isn’t low enough to please someone hiding behind an anonymous profile? 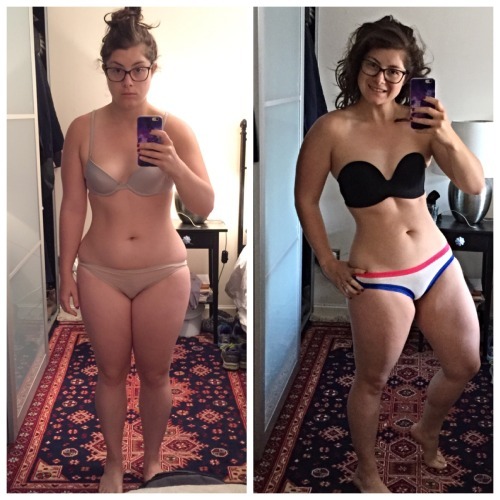 Keep up the good work, loved your blog, the two pictures are such a good example of perception, the second one has convinced me to go and get that type of bra (considered getting it two weeks ago and dismissed it as frivolous; it clearly isn’t…). You are definitely not fat! Gob smacked by this content it’s beneficial, I can’t thank you enough. Your view is spot on. Your post has helped alot. Good for you!!! I am glad that you aren’t listening to a word they said! Keep being happy lady! And you look great while doing it! 1) Love your attitude! There is a quote that goes, “I would rather be hated for who I am, than to be loved for who I am not!” Do you damnit! The anonymity of the internet gives people the courage to be negative, when I doubt very many of them are that vocal in the real world. 2) I am in love with you! I think you look fiiiiiine in both pictures. Yes, I am in the US, and the problem is we have lost our appreciation of the female form. For me, you resemble what a typical woman SHOULD look like! However, I think all women of all sizes are beautiful, the key is they have to know they are beautiful and surround themselves with people who appreciate their beauty. WOW!! Good for you. I think you look wonderful and healthy. Don’t let the haters hate!! You look good to me. To bad you live to far away? Haters will hate.